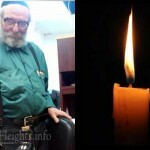 With great sadness we inform you of the untimely passing of Reb Nachman Yaakov Ziskind OBM, a father of four and resident of Crown Heights. He was 54 years old. Reb Yankel passed away after serious medical complications at age 54. 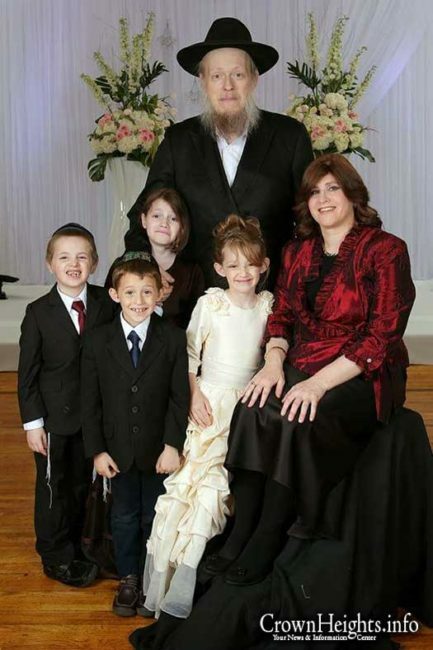 He is survived by his wife Shoshana (nee Berman), and their children Rochel, 13, and 10 year-old triplets Devorah Leah, Menachem Mendel and Aaron Mordechai. He is also survived by his brother David, his sister Rivka Goldstein of Beachwood, Ohio and nieces and nephews. 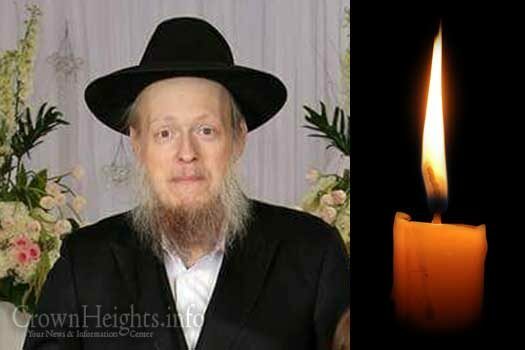 Yankel was a devoted Tomim who learned in Lubavitch in Seattle and in Morristown. Although he attained several advanced degrees in various disciplines, he was a Yerai Shomayim, very quiet and humble, always caring for and helping others. He worked as an Actuary in Manhattan. The Levaya will take place today, Tuesday and will be passing by 770 at around 2:00pm. Burial will be in the Old Montefiore cemetery. He was such a special man. I would see him on a regular basis buying snacks for his children at Kahans grocery. I always noticed this special caring father who was always very polite with the staff at the store, always saying thank you to the cashier. A true humble chosid. A giant of a person. 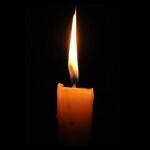 Hashem should comfort his family with strength and Simchas and may they know no more sorrow. Hashem please have mercy on these beautiful young children. Very sad,was in Morristown Yeshiva in 1982 with Yaacov, REDEMPTION NOW!!!!!!! Ad Mosai! why? there is too much happening Hashem why are you taking The tzaddikim the young? BDE. 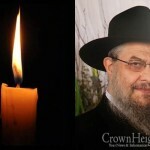 Mr. My heartfelt condolences to the Ziskind family. What a mentch Mr. Ziskind and he raised with Shoshana such a lovely family. so hard to see a 10 year olds saying kadish. 4 children under 14.